Yes, We Are Still Welcoming New Tax Clients! “Are you still taking new tax clients?” is the most frequent opening line of phone calls this week. The answer is YES, we are still setting up appointments for new clients. In fact, most years we continue to set up new client appointments until two or three days ahead of the tax deadline (April 17th this year). At some point, last year is was April 3rd, we will tell potential clients that we will help them estimate their taxes, submit a request for extension to file to the IRS, and prepare their taxes as soon as we can. We may be able to complete the returns for these clients by April 17th, but we are not able to commit to it. 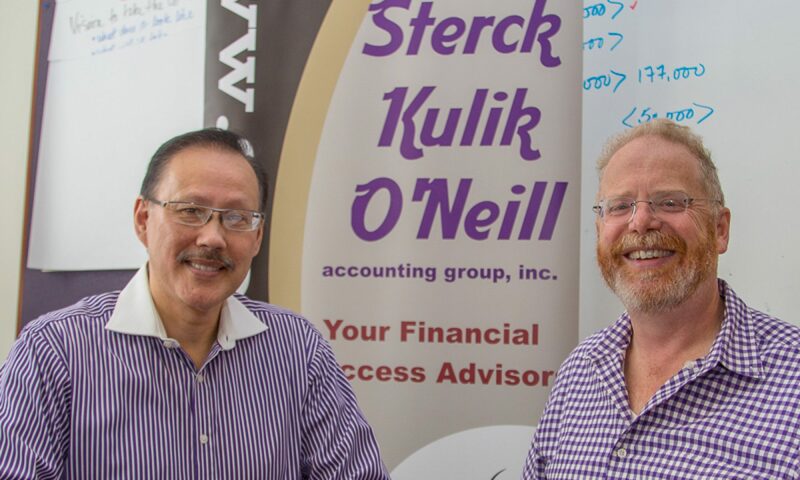 We start telling new clients that they may go on extension when the partners, Charles and Geoffrey, are concerned that there isn’t enough time for back and forth exchanges that are frequently part of the tax preparation process. Often there is “just one” piece of information that a client has to provide before we can finalize a return. Or, we discover a deduction the client may qualify for if they provide an additional piece of information. Or, we see a reoccurring expense on a previous year’s return that the client didn’t give us any information about — we need to check to see if it should be claimed this year. We’re fortunate that we’re a big enough firm (about 15 team members) that we don’t stop talking to potential clients even when the tax deadline is very near. Even up to the day of the deadline I’ll talk with you about what to do to put yourself on extension, and I’ll set up an appointment for you soon after April 19th. Yes, we are/and will continue to welcome clients!